Crafty Dab School Glue is part of Crafty Dab's spectacular line of glue products! 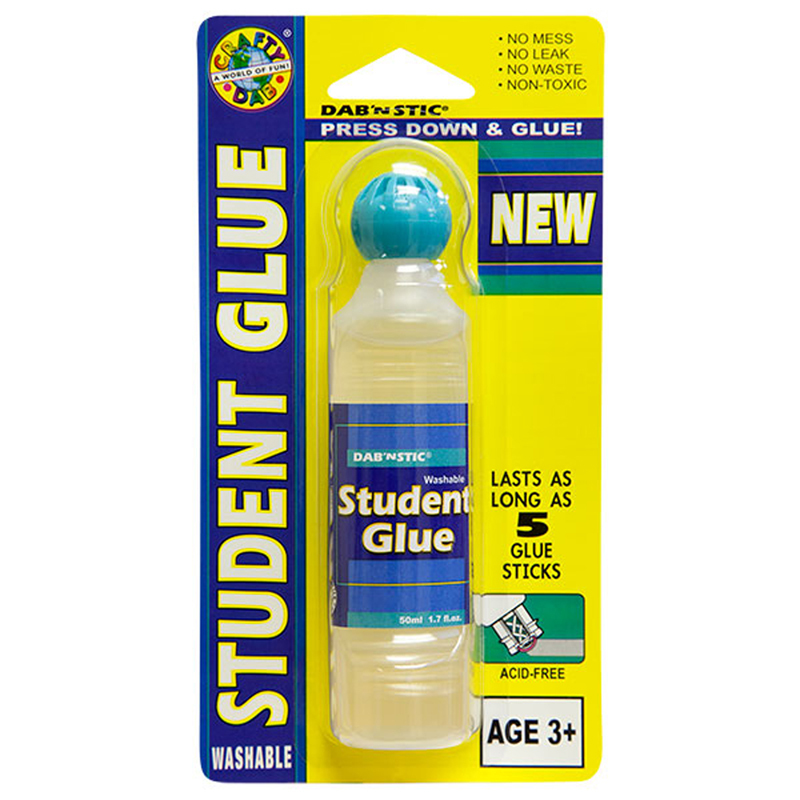 Our School Glue has an ergonomically designed bottle and small applicator that is perfect for children from preschool and up. 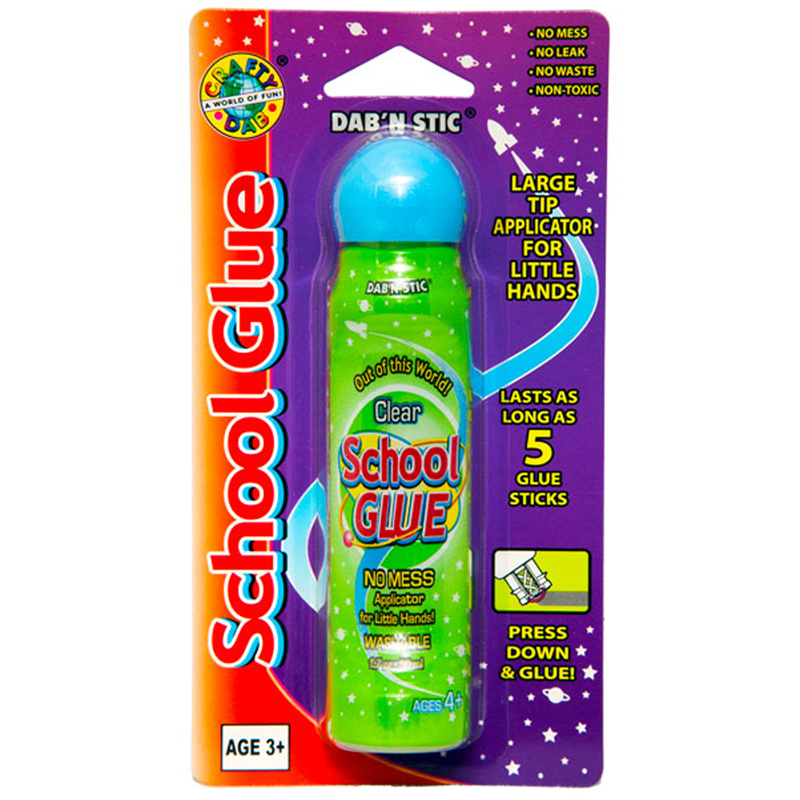 Easy to use with its no mess, no leak applicator, Crafty Dab School Glue is fast drying, non-wrinkling and washable. 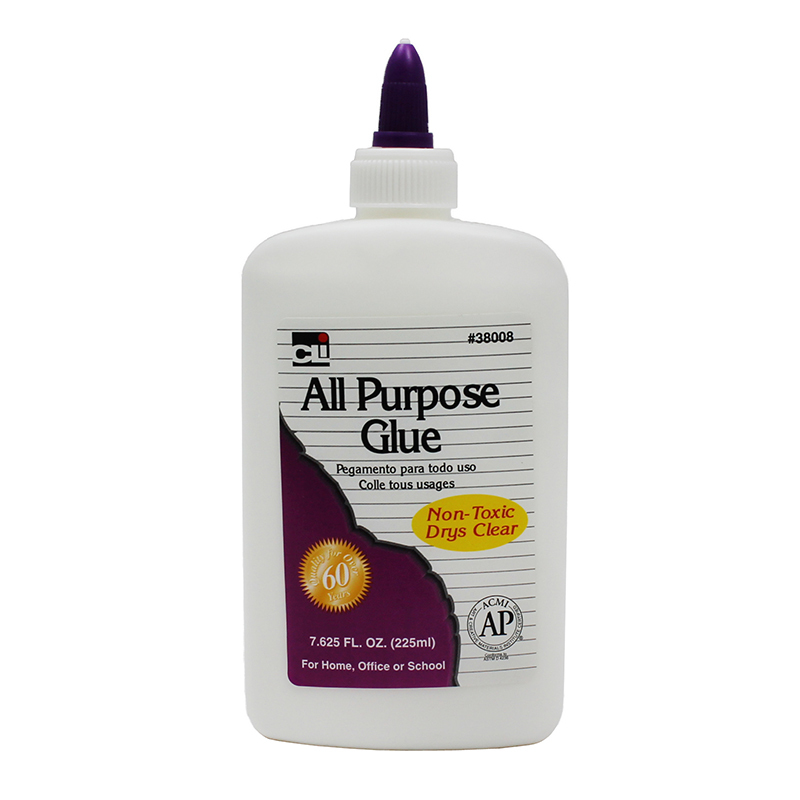 One bottle lasts as long as 5 to 6 glue sticks or two 4 oz. bottles of white glue. Crafty Dab School Glue is currently on school lists in 14 states! Bundle of 12 Glue Bottles. The (12 Ea) Crafty Dab Glues Dab N Sticschool Glue can be found in our Glue/adhesives product category within the Arts & Crafts.